My dream is to work for myself, making quilts and rag dolls and handbags and anything I enjoy making and think (hope) someone might buy. I picture myself starting most days with a cycle ride or walk, stopping to take photos of flora and fauna and misty mornings in and around my home town of Bath. It’s a very nice place to take photos, and the countryside here abouts is wonderful. I suspect that beneath my ‘Nice n Easy’ light auburn I have been turning grey, with my chicken and egg dilemmas: which comes first, the tax office or a business bank account? Do I set up an Etsy shop and then a web-site? I don’t know, so I have decided to start by just making stuff…for now. I am working out what to make and how to make it most efficiently, so that I stand a chance of reaping a profit down the road. 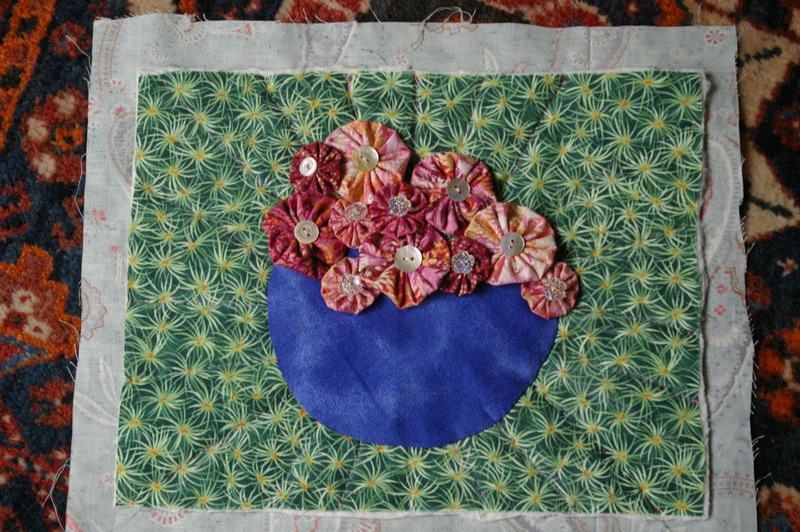 I have started a quilt with the idea that I will be able to use it to show the sort of things a customised quilt can include, and I am basing it on me - I have never made myself a quilt before; just gifts for friends and family. 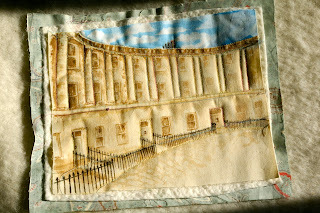 I started by painting the Royal Crescent in Bath - well a representation of it really - in fabric paints and then quilting it. I recently visited some very dear friends in Sweden and Annika introduced me to the joy of yo-yos! I am partial to flowers so my second square combines my new love of yo-yos and a long standing love affair with buttons. I am also developing a toy mouse design. It needs to be cute and quick to make but look professional. My first attempt at what I like to call the Ellen mouse ended up with bingo wings and some untidy seams. I refined my pattern and have tried using a white brushed cotton rather than the calico I used on version 1. It's cuddly, its limbs are more slender and mouse like, but it stretches...I think i will go back to calico for version 3. 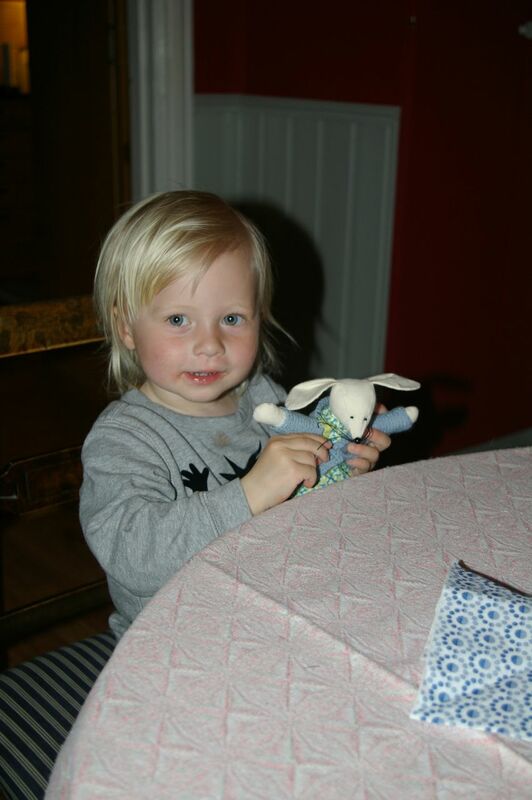 Ellen mouse went with me to Sweden, where the real life Ellen took pity on the poor fat-armed rodent and has given her a good home. Ellen wanted to call the mouse Sue, so a very clever chap suggested the mouse should be called Sue-Ellen Mouse...which has stuck. Ellen version 2 has been somewhat hindered by our cat, Rio. No, he has not eaten her! Poor Rio stopped eating last weekend and an injection of anti-biotics didn't put him right, so he had a few days with the lovely vets and nurses at Rosemary Lodge veterinary hospital. 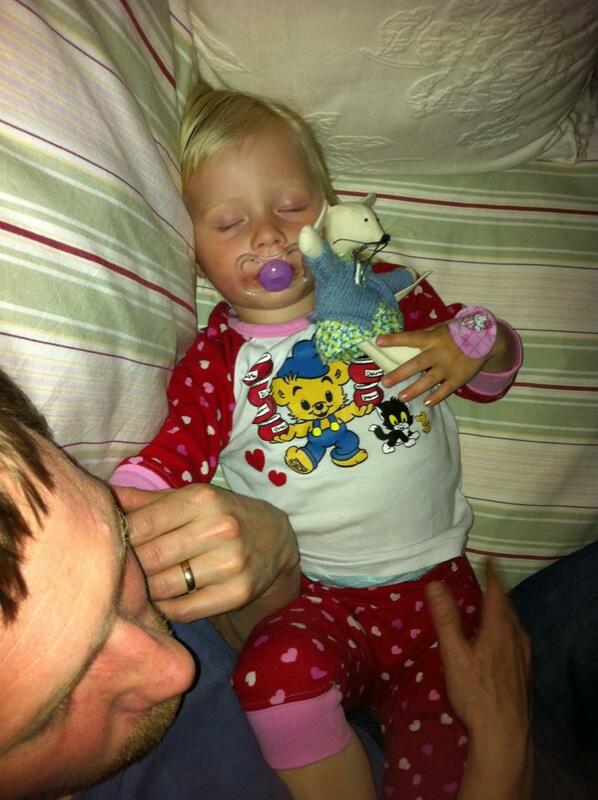 For a while it looked as though he had liver or gall-bladder problems, but it seems it was a bad infection. He is back home, eating well and purring loudly...and all for only £700! Oh, I do like the quilt of the Royal Crescent, it's lovely - and of course you should make a quilt for yourself! The yo-yos are lovely too - and I must tell you I found a whole shop dedicated to buttons and ribbons while we visited Sebastian in Gothenburg. The interior of the shop dated back to 1945 - it was a true button-lover heaven! I do hope that your dream of the crafting days with the cycle ride & photography mornings will come true. They sound really nice... I rather think I would love days like that too. 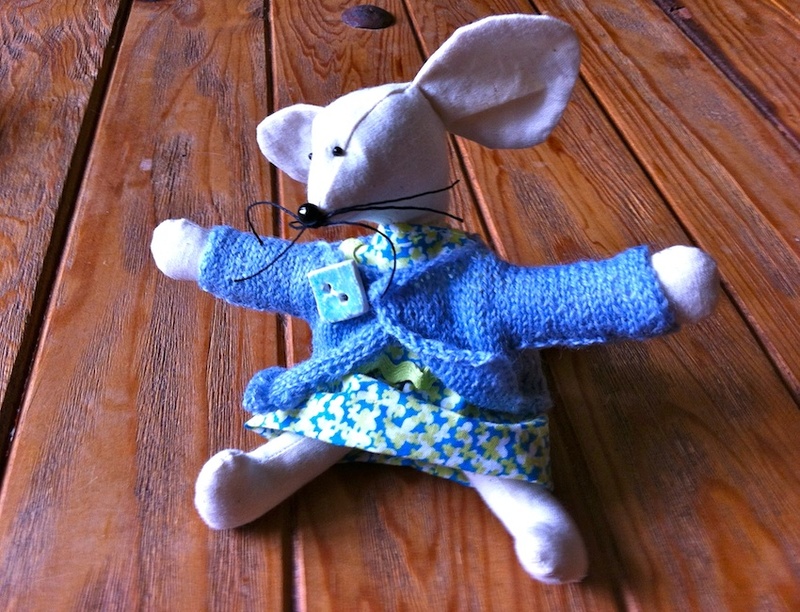 Sue-Ellen Mouse is dearly loved by her small owner - I think it will be a huge success. Thanks Irene! Next visit perhaps we could head to Gothenburg. Do they sell cardamom buns? Great stuff, Susan. Best wishes for your new enterpise - it will certainly be a lot more fun than file plans. Welcome to the blogging population! It will be really fun following you and your projects! Only 700 pounds?! That was cheap. I guess you only have to sell 1000 Sue-Ellens in order to get that money back? I know I want to buy o couple, so now you only have 995 left! Thank you Anna-Karin - do you have a blog too? I expect it's in Swedish though. I am thrilled you and Ellen like Sue-Ellen Mouse so much! I have finished version 2 and the pattern just needs a tiny bit of tweaking and then i need to practice to get up to speed to stand a chance of making a profit. Looking on Etsy, I have n't found anything quite like it, but similar things seem to go for between £15 and £40 plus postage. I think £40 is too much and they would n't sell, so I need to be able to finish a mouse fast for the price to cover materials and time. Soon the house will be bursting at the seams with mice as I practice making them...it will be like that Star Trek episode "the trouble with tribbles"! As for a bed for Sue-Ellen, I rather like the idea of a mouse sleeping in a box. Craft shops here often sell plain wooden jewellery boxes for people to paint, and they would bee about the right size for a bed.